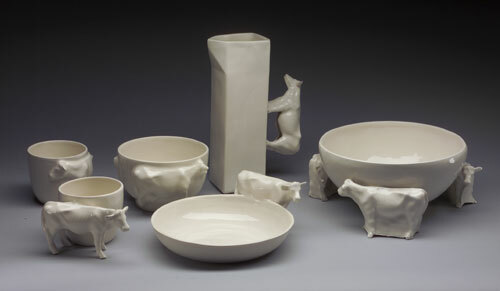 New York Internationale Gifts Fair USA mit "Country Life"
"Was machen wir mit unseren Kindern"
Belinda Berger was exposed to English Ceramic Art in her studies in England. There the art in Ceramics has a stronger meaning. 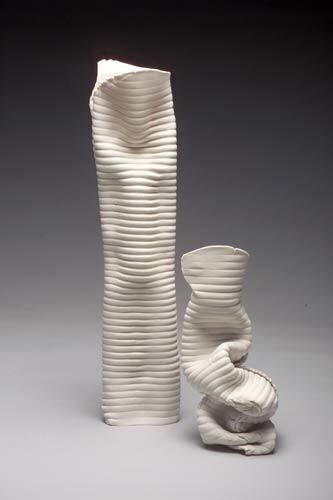 It has more freedom to develop and therefore there is characteristically, a larger variety of ceramics. Germany limits Ceramics exclusively to Pottery. Belinda wishes to attribute to and to extend these limitations. Ceramic and Art should complement each other and explore new ways: No pressure from specified templates, rather an invitation to Freedom! Contact us by phone or e-mail please before visiting the gallery. Visits on weekend are possible too!